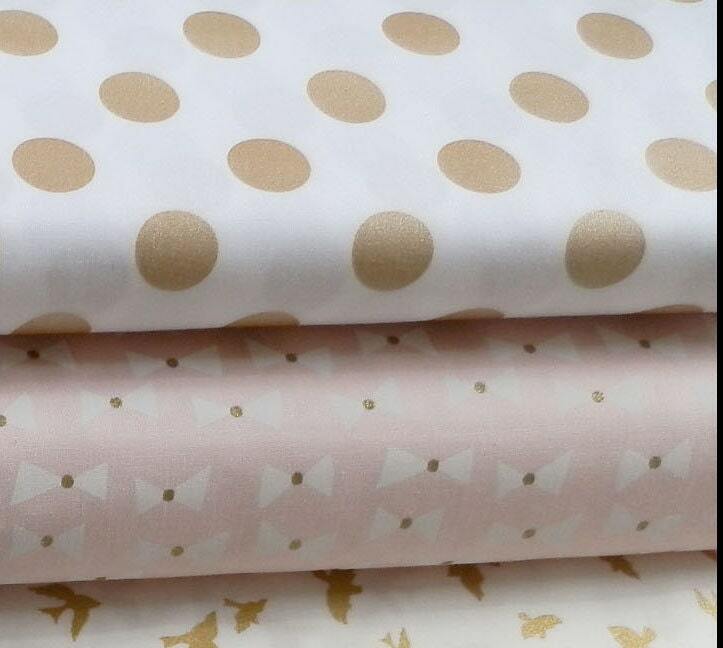 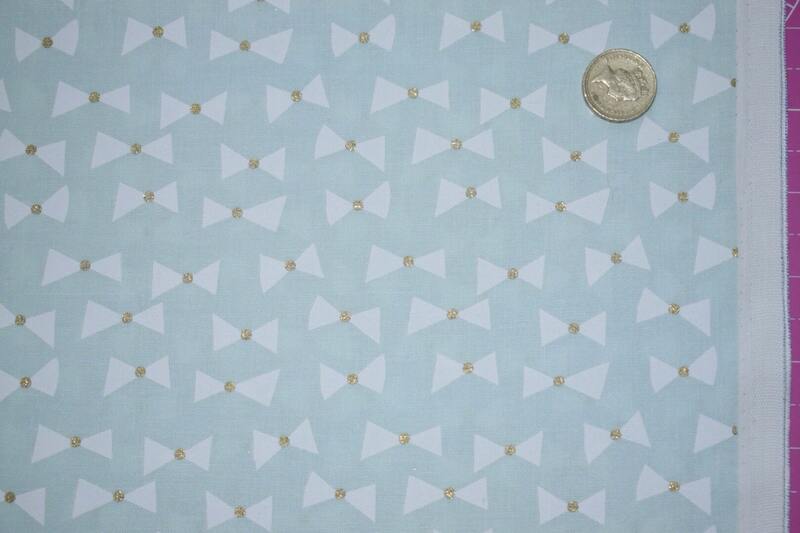 MICHAEL MILLER metallic gold bow print cotton in mint. 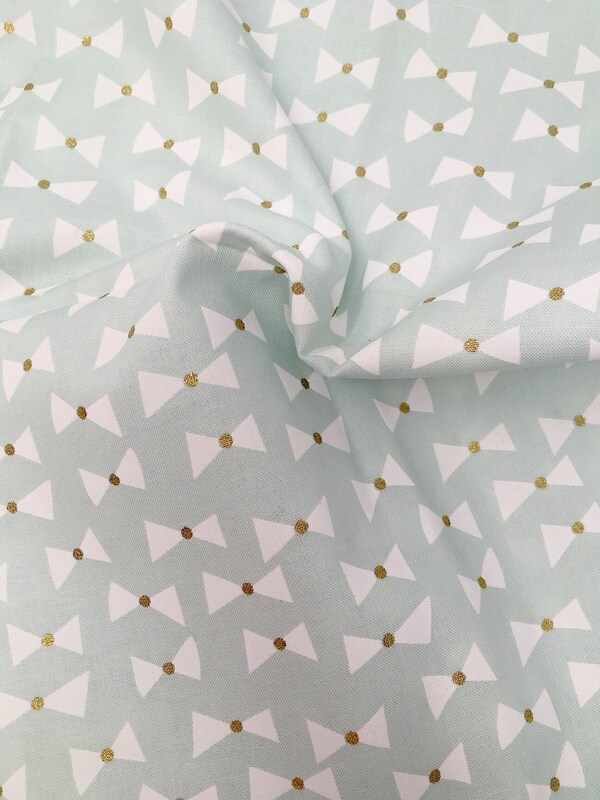 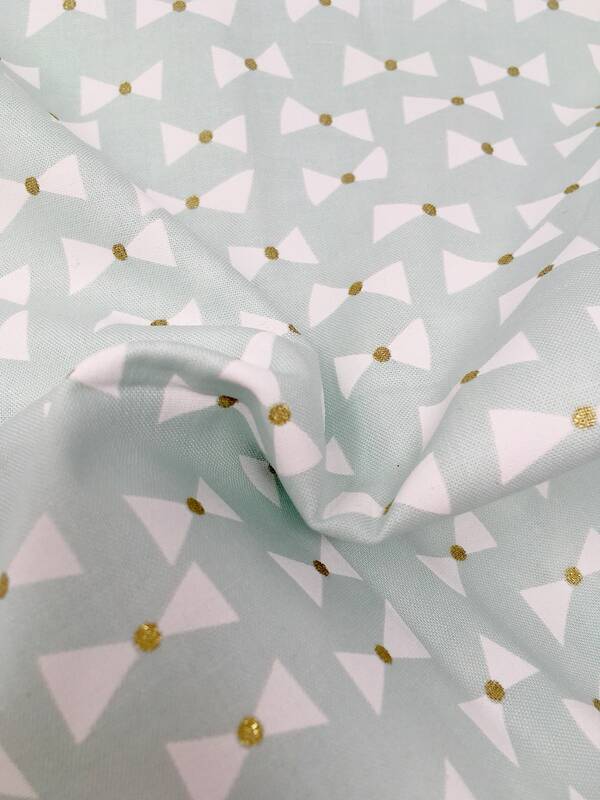 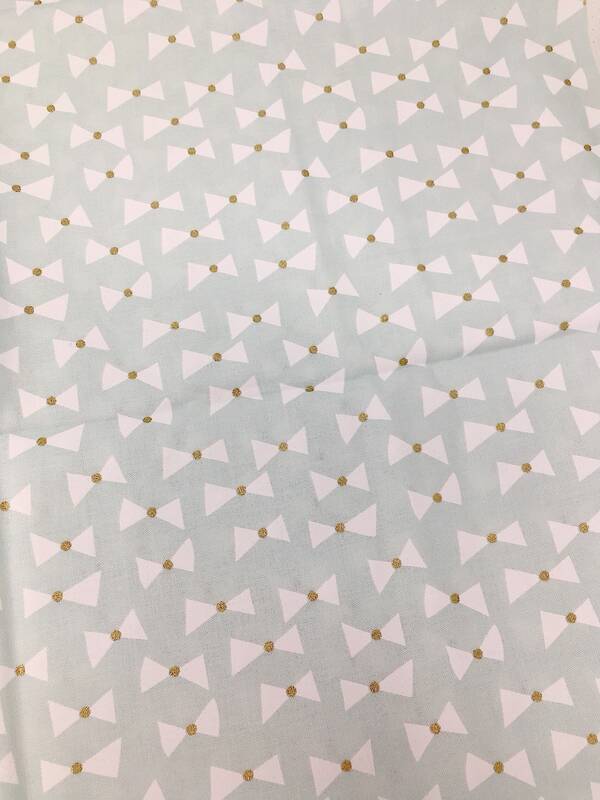 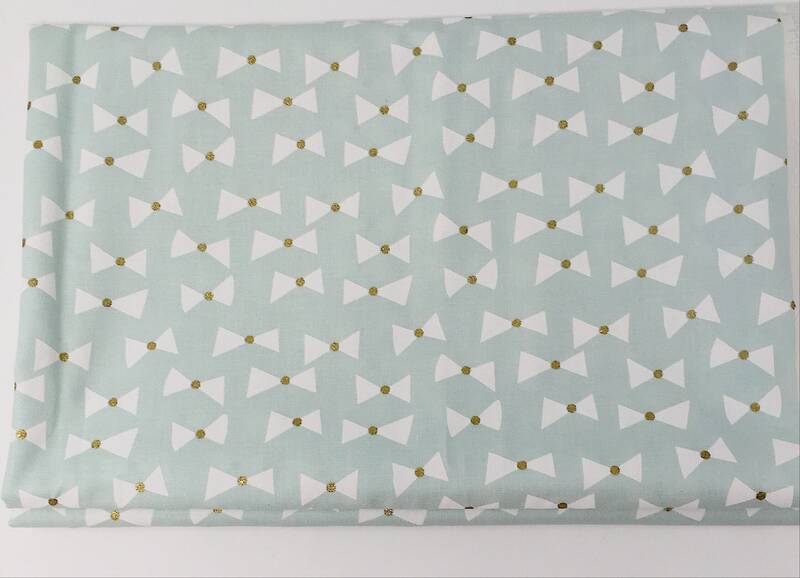 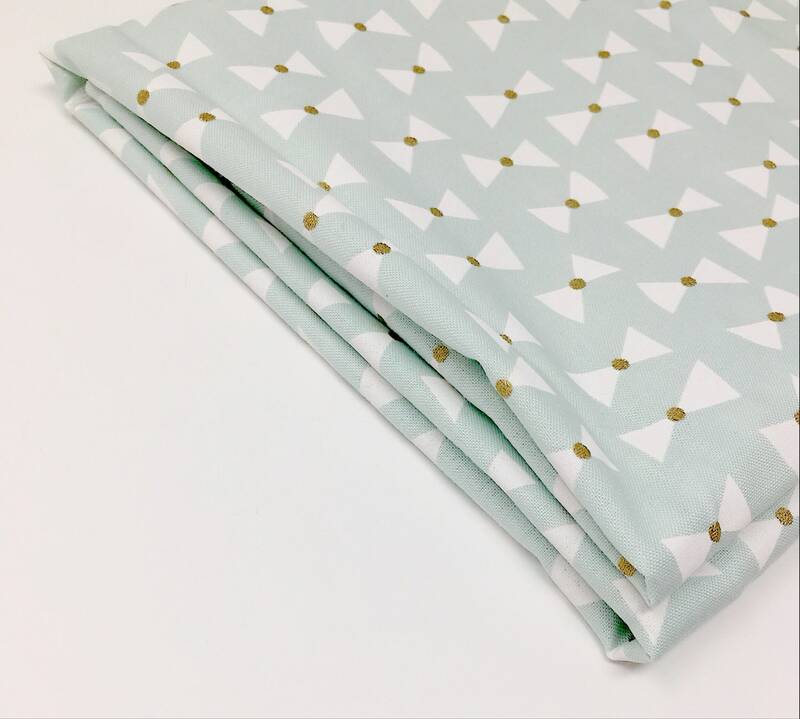 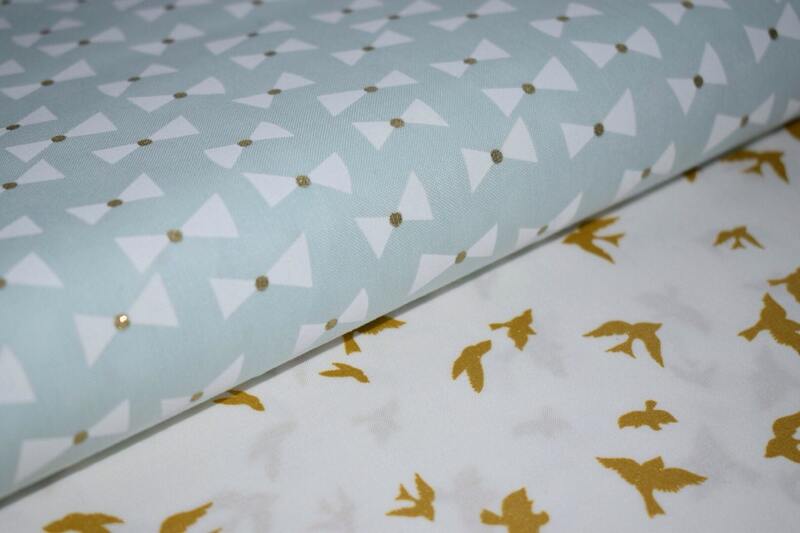 Mint coloured printed cotton with lovely bow tie design, with metallic gold print. 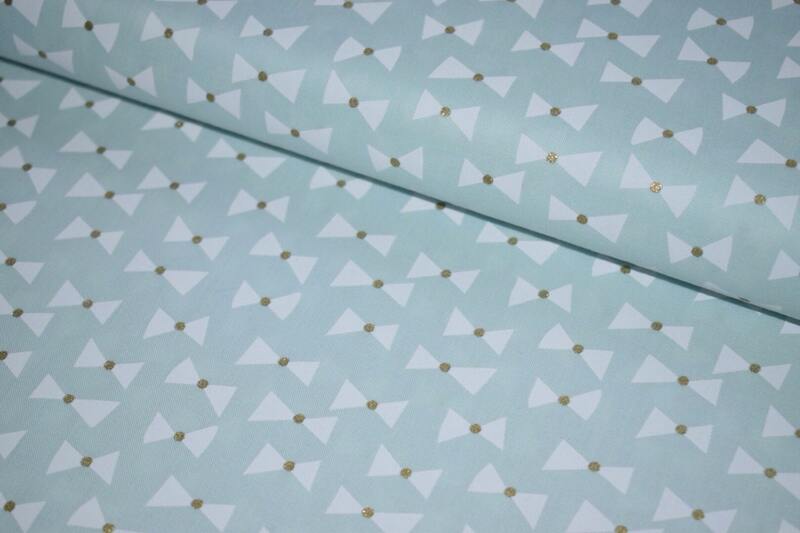 Loved it so much the first time, had to buy it again!